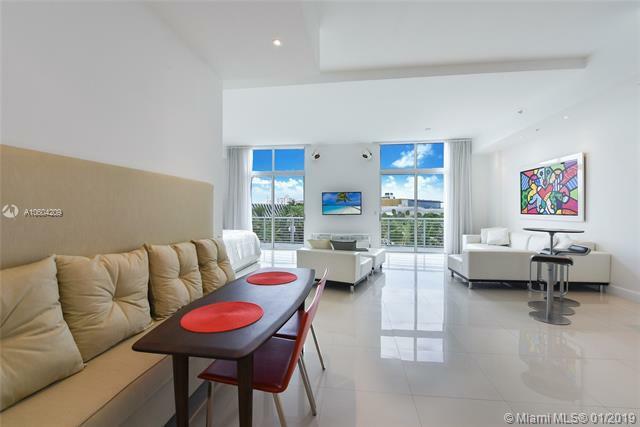 Modern, fully-furnished 1-Bed/1.5 Bath condo at The Meridian in South Beach offering a spacious terrace with spectacular skyline views including the Miami Beach Botanical Garden. An open-concept layout offering 966 SF of interior living space with 36" white porcelain flooring, floor-to-ceiling hurricane-impact windows/doors, European-style kitchen with white cabinetry, granite countertops and stainless-steel appliances and a master bathroom with marble countertops and shower/bathtub combination. 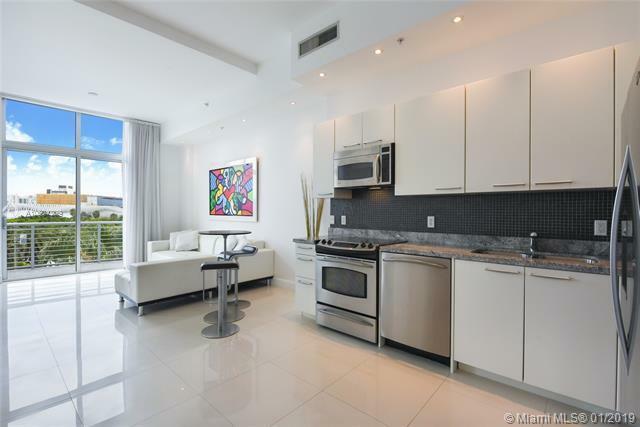 This condo includes an in-unit washer/dryer and 1 parking space. 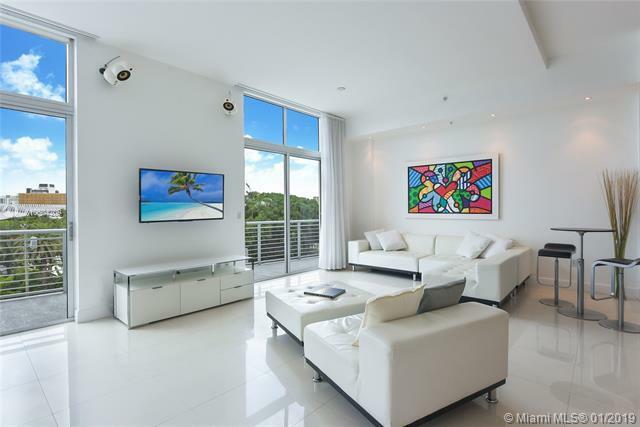 Amenities at The Meridian include a heated rooftop swimming pool and spa, rooftop entertainment space, fitness center and bicycle storage. 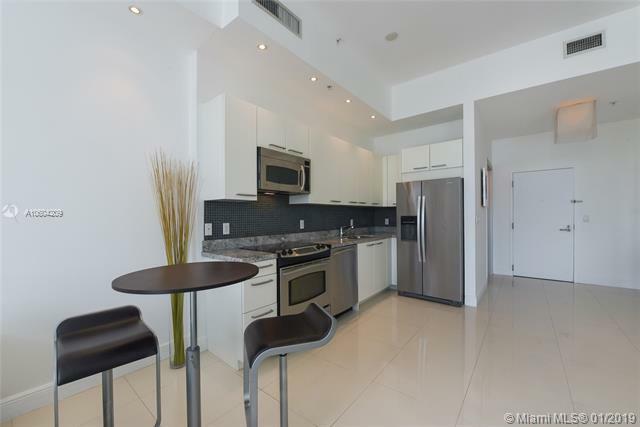 Ideally located in the SoBe neighborhood of Miami Beach, walking distance from Lincoln Road.